Aks Boutique features designer collections and offers customization services for creating bespoke attire. 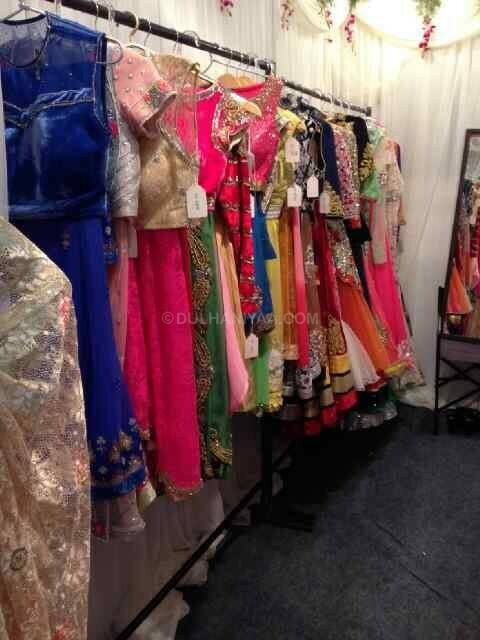 Located in Delhi, this boutique attracts a lot of fashionistas to its door. Aks Boutique always works with the ideas of its client and constantly reinvents to match the changing aesthetics. 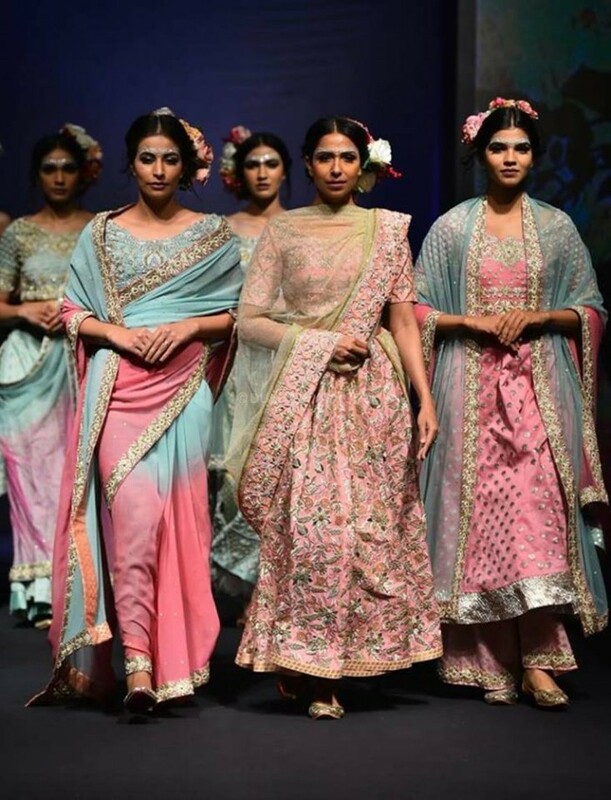 From sartorial trends to customer friendly services, Aks Boutique has everything you need to fill your bridal trousseau. 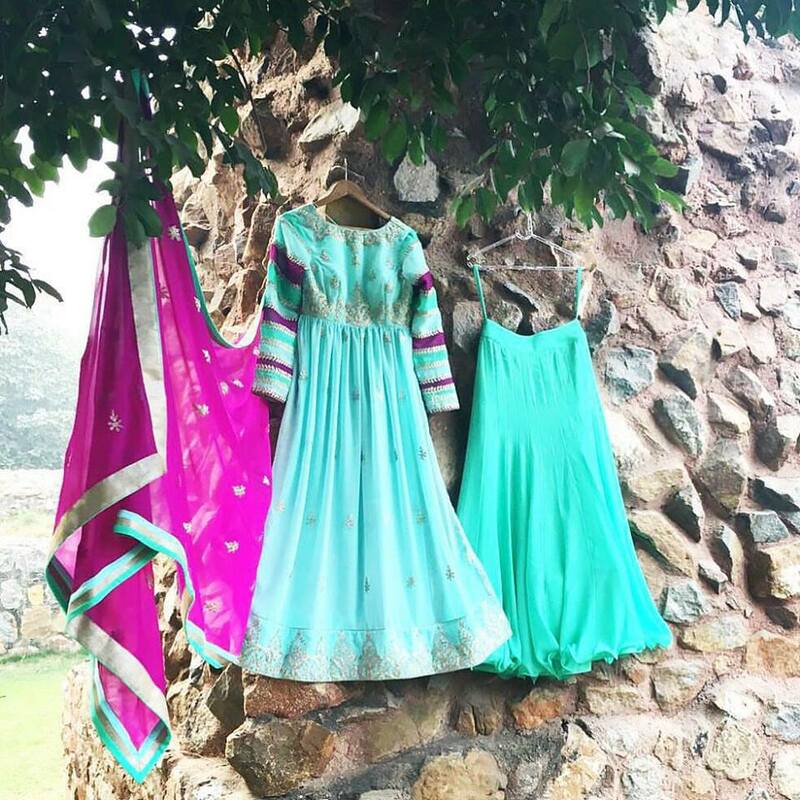 Aks Boutique stocks a lot of trendy ethnic clothing for all types of personal styles. Simple designs or heavily embellished attire, it has a vast array of choices for various wedding related functions. Check out its ready-to-wear collections and find your favorites. If you want to turn your inspiration into a stunning dress, custom designing is offered. The items will be shipped to your preferred location, anywhere in the world. 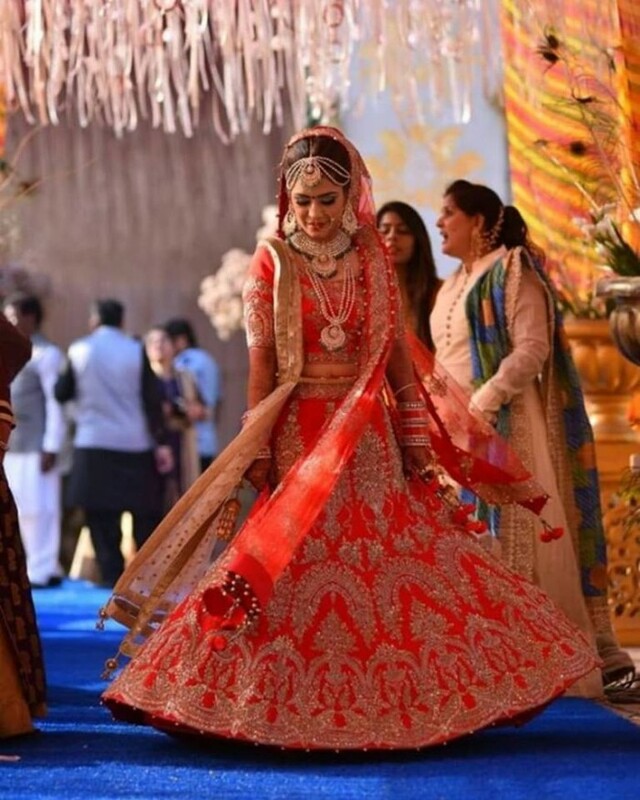 The inclusion of traditional Indian designs and authentic craftsmanship makes their creations unique and suitable for your special occasion. The factory infrastructure includes computerized high-speed stitching machinery and modern embroidery devices that deliver fine results. As a part of its commitment to quality, the AKS collaborates with established logistic companies for the supply of raw material required for creating its designs.